Dedicated Monster Energy brand vending machines sell more products due to brand recognition. 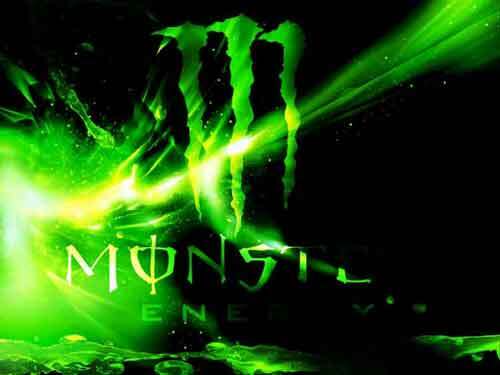 Monster Energy brand is now the #1 energy drink in many states and outsells all of its competitors by a huge margin. This machine screams that 'Monster Energy' is in the machine to any potential customer that walks by it. These 'official' 2016 Monster Energy graphics are produced in limited quantities making the cost of the machines a little higher than regular corporate logo machines. Our customers that have purchased these dedicated Monster Energy machines have told us that the increased sales of energy products more than makes up for the higher price of the machine. These machines can be set to vend standard 12 oz cans any even 20 oz bottles with minor shim conversions as well as the 16 oz energy drinks.